This is a quick reference list for the locations of show topics in Episode 87 of The Dr. David Geier Show. Why are energy drinks potentially dangerous for young athletes? 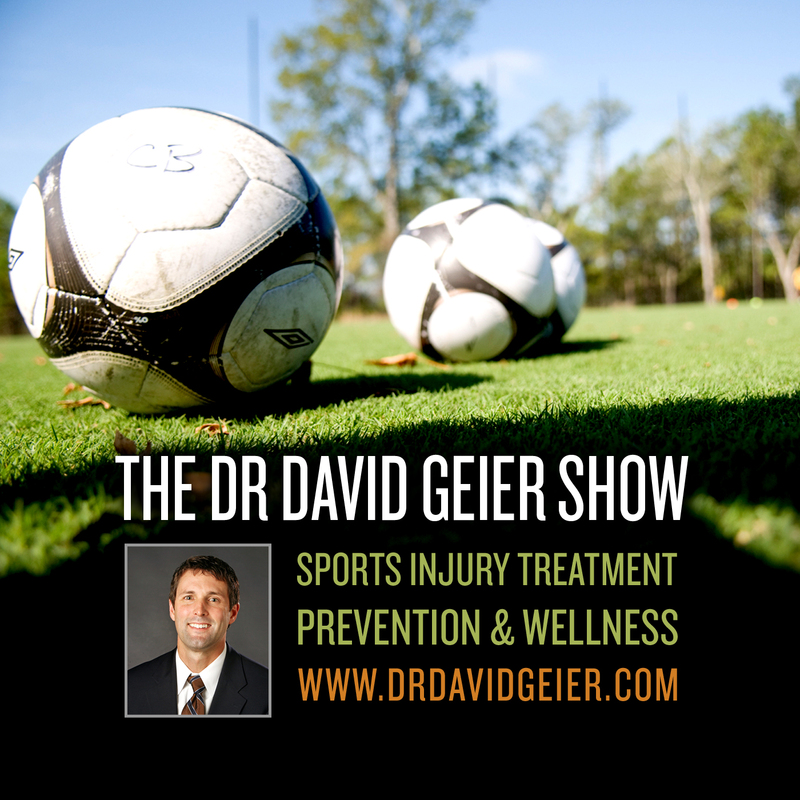 How can my son return to soccer and tennis quickly as he battles patellofemoral pain? Why do I have pain in the front of my knee after ACL reconstruction? What are the consequences of treating a distal biceps tendon rupture without surgery? 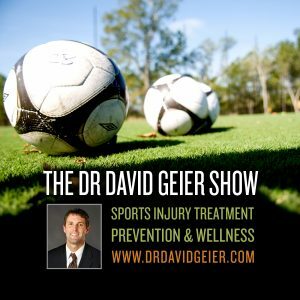 How long will my son be out of soccer as he recovers from a tibial shaft fracture?